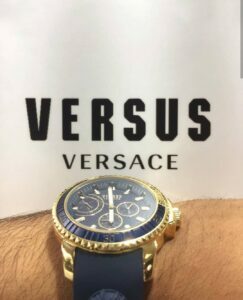 This year Versus Versace associated with India Runway Week and showcased their latest bold and chic collection of watches that can go well with all your outfits. With such bold and youthful collection, Versus Versace is a perfect accessory! It resembles a perfect amalgamation of fashion and boldness at India Runway Week 2019. Just visit your nearest Versace Store and check out the lastest bolf and chic collection. The wide range of watches will definitely lit up your eyes and you wont resist trying it out. 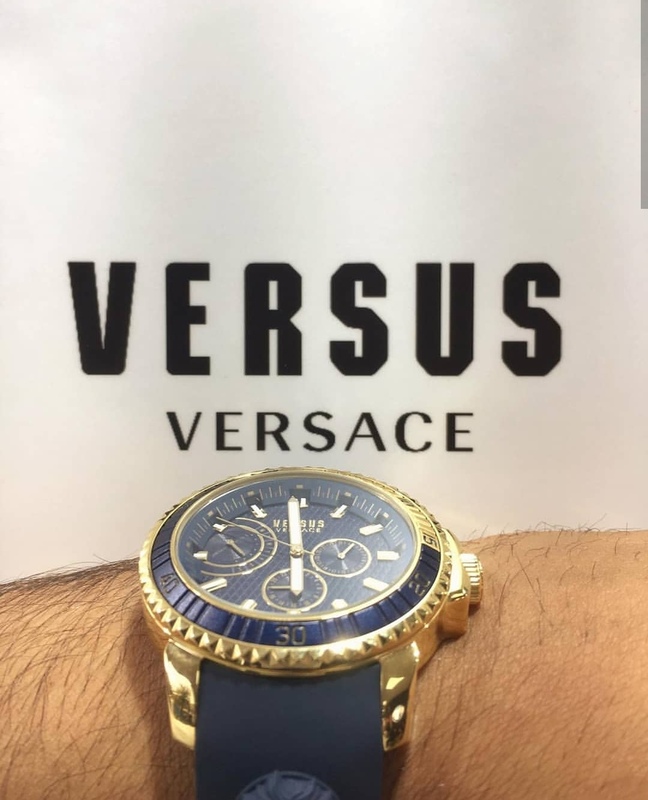 Now, Discover more with Versus Versace Watches and follow the Trend.